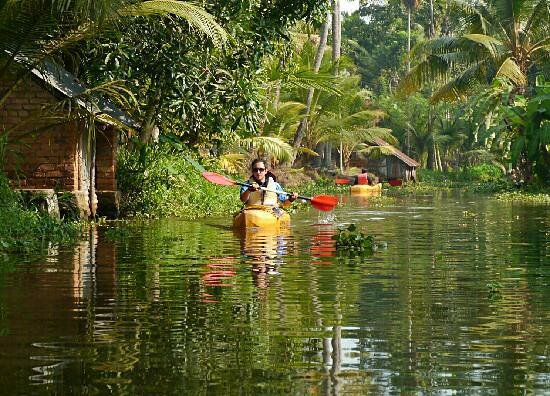 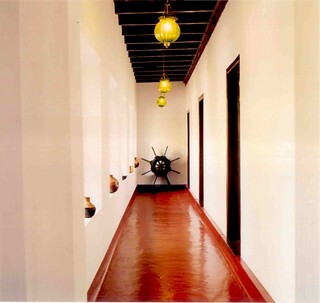 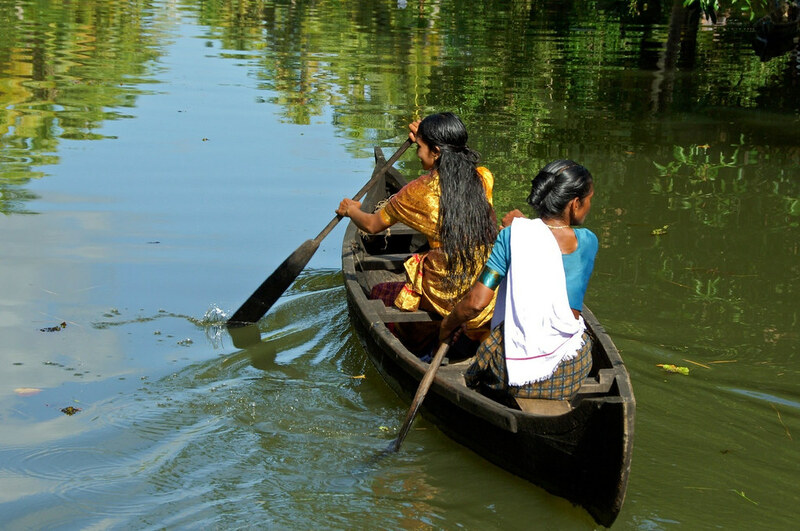 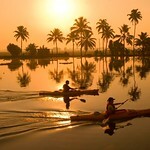 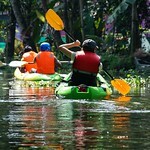 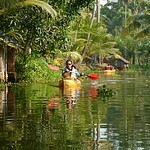 Kerala's backwaters and lagoons conjure a Venice like feeling, but with a tropical weather and palm-fringed waterways. 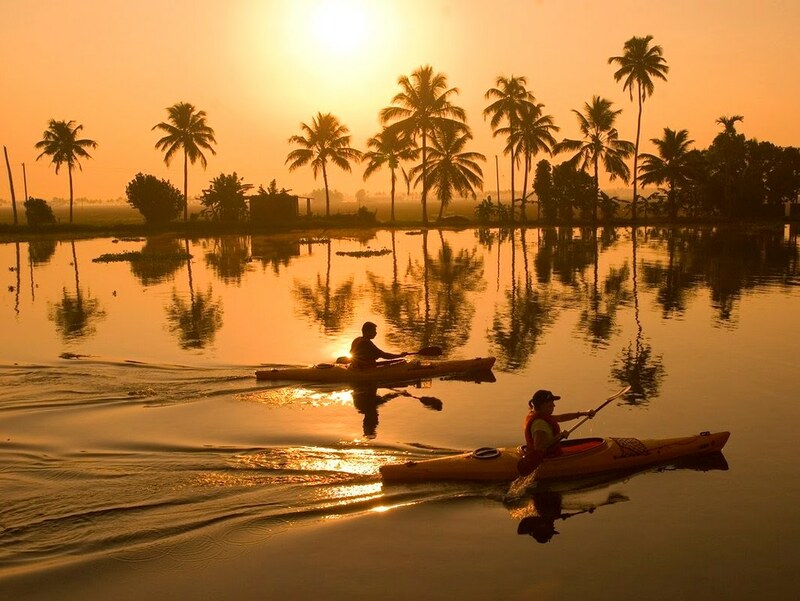 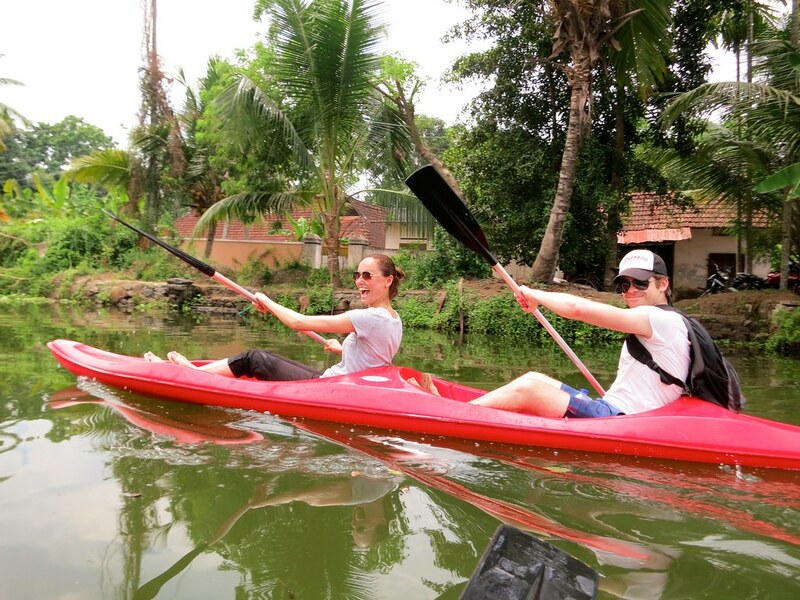 Hire Kayaks from the Coconut Lagoon Resort, famed for its pool villas that have hosted even the likes of Paul McCartney. 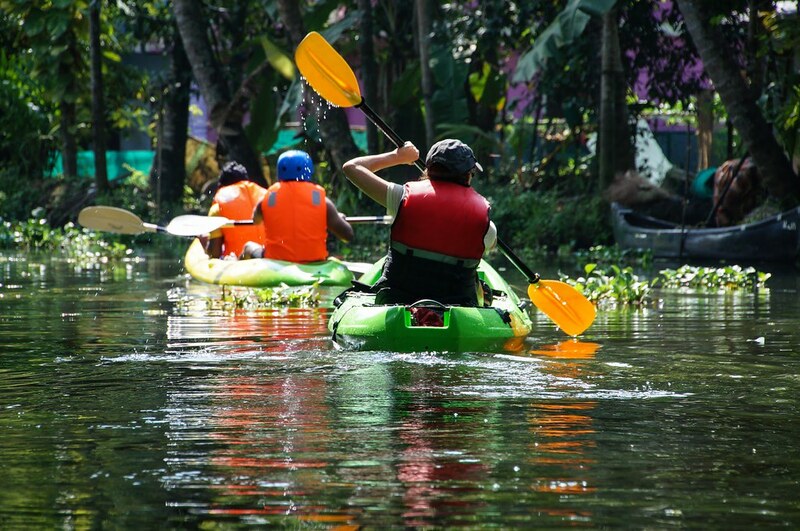 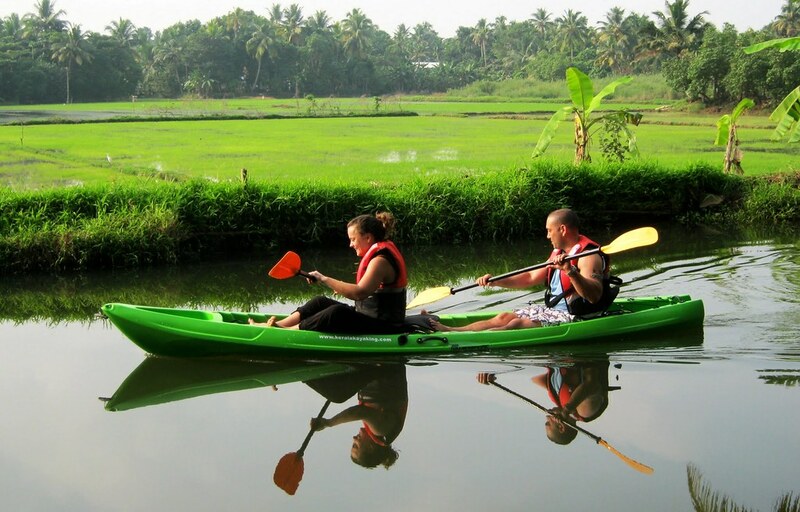 Kayak your way past traditional rice barges revamped into gleaming houseboats and little fishing canoes out to catch the prized pearlspot fish.